The Federal Ministery of Education in Austria started the support of a national summer university, similar to Informatica Feminale, in 2002. The first ditact_women´s IT summer studies Salzburg started in September 2003 and continues on a yearly basis until today: www.ditact.ac.at. From 2004 to 2008 the the Computer Science Department at University of Waikato, Hamilton, New Zealand organized the Computing Woman Congress (www.cwc.org.nz), following the concept of and in cooperation with Informatica Feminale at Bremen University. The University of Bremen introduced the first national summer university for women in engineering in 2005: https://www.ingenieurinnen-sommeruni.de. The Ingenieurinnen-Sommeruni has been continued since 2010 yearly and is now internationally visible with course offers in English and German. 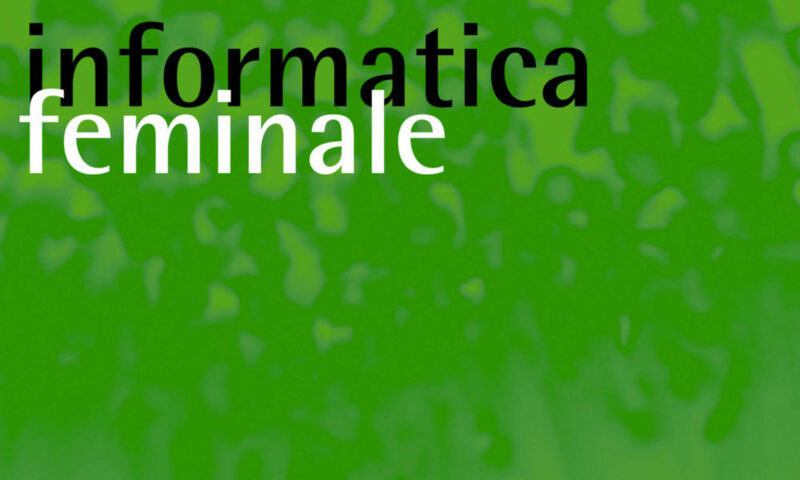 More detailed information about the concept and history of Informatica Feminale can be found in German on this website.